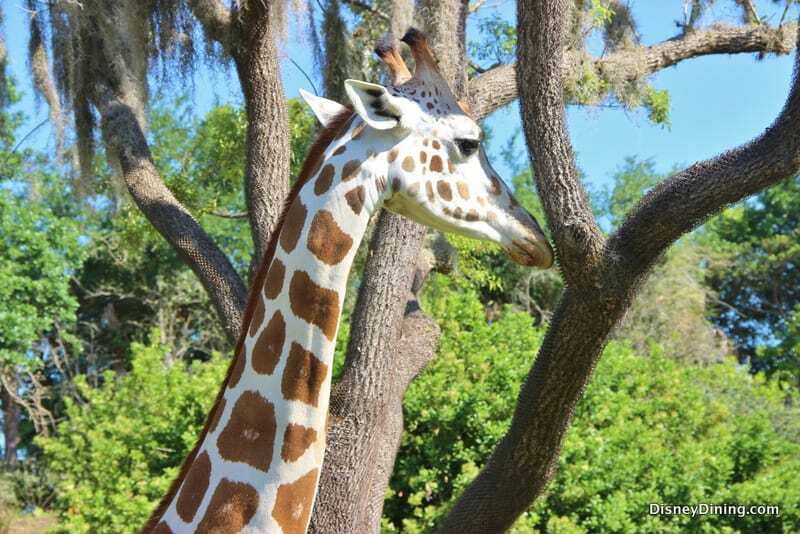 10) Kilimanjaro Safaris Board an open-air rugged vehicle in Africa and set out on a journey through the 110-acre Harambe Wildlife Reserve. Take in the beauty of the African savanna and all its inhabitants on this 18-minute ride through a beautiful animal sanctuary. Over 34 species of exotic African wildlife call this reserve their home. Because the animals are free-roaming, no two safaris are the same. See lions, elephants, hippos, giraffes, baboons, crocodiles, cheetahs, okapis, ostriches, hyenas and more. Don’t miss your chance to see wildlife up close!